Have a wonderful Sunday! 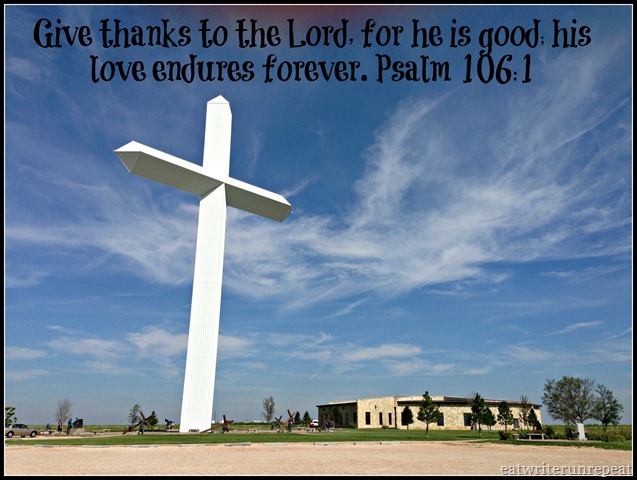 Remember to thank the Lord this day for all He has given you! Posted on 18 August 2013 15 August 2013 by BeePosted in Faith, MusingsTagged Bible verses, Christianity, faith, God, musings, praise, sunday, thanksgiving. Next Next post: Surprise! We Eloped!